One of Melbourne's most captivating singers, Jackie Bornstein presents her newest show, Women in Jazz. Together with her remarkable band, Jackie shares the songs and stories of the female composers who overcame significant obstacles and became unstoppable forces in shaping the sound of jazz. The program will include works by Nina Simone, Billie Holiday, Bernice Petkere, Maria Grever, Dorothy Fields, Ann Ronnell, Jackie Bornstein and more. 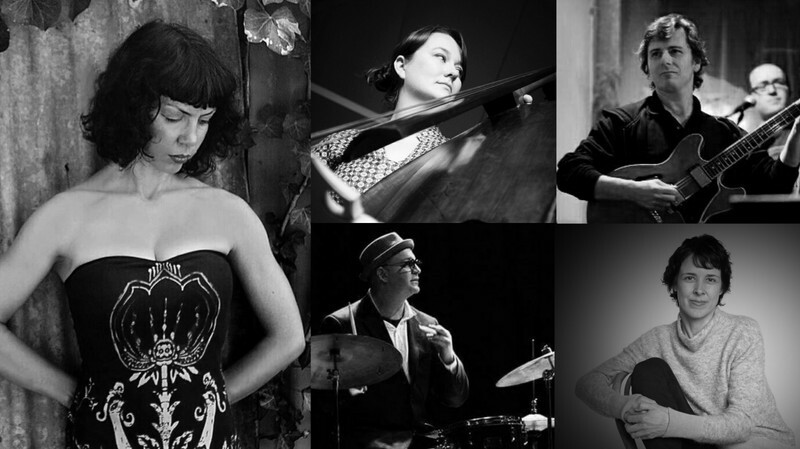 Also featuring a line-up of Australia's top jazz musicians: Andrea Keller on piano, Tamara Murphy on bass, Craig Fermanis on guitar and Danny Fischer on drums. A regular at Melbourne's top jazz venues, Jackie Bornstein secured sold-out shows at her 2018 Melbourne Recital Centre debut and at the 2018 and 2017 Melbourne International Jazz Festival. Known for her rich tones and ability to get to the heart of a tune, Jackie brings a powerful energy to each performance. Trained classically as a child, Jackie went on to study jazz at the Victorian College of the Arts and completed a UK Masters scholarship on the role of music in resolving a conflict. She performs with a selection of Australia's finest musicians and enchants audiences with her emotive delivery and beautiful tone.